Always a big date in the mod calendar (for some) – the chance to get some cheap quality knits at the John Smedley Mill Sale. We’ve just got the dates for the next factory sale for the knitwear maker, which is next weekend, specifically Friday 17th and Saturday 18th May 2013 at the John Smedley factory (of course). You’ll find that at Lea Mills, Matlock, Derbyshire DE4 5AG. You can ring(01629) 534160 if you get lost, but stick that address in a mapping site and you can’t go far wrong. Always bargains – samples, slight seconds, end of range and so on at a fraction of the full price. Just make sure you get there early to get the best stuff. 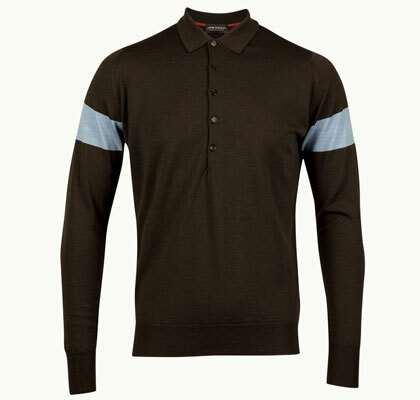 You can always check out the John Smedley site if you fancy doing some advanced shopping in your head. Although there’s no guarantees that something like the Newstead polo shirts above will be there. 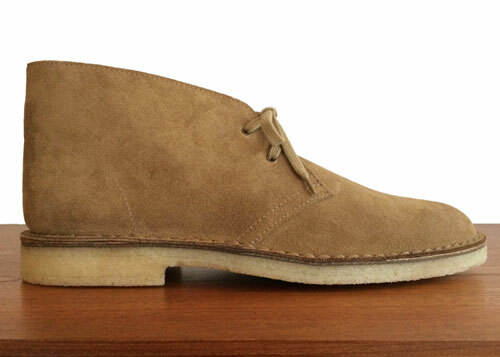 You just have to get lucky in your size. Subscribe to our events only RSS feed for all the latest upcoming events. 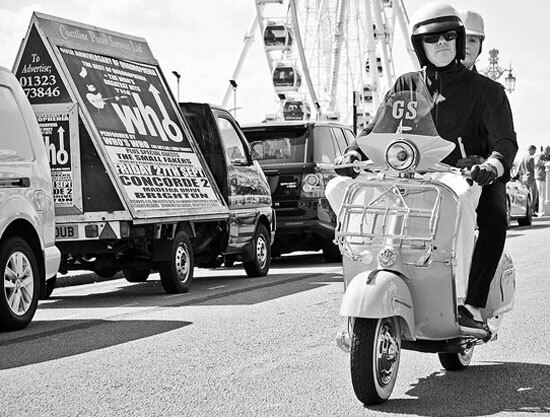 From mod-related fashion and style to the pick of the blogs, check out our selection of recommended links. Can't find what you are looking for? Browse the full site archive. Modculture is owned and run by David Walker. Fancy Contributing To This Site? If you want to contribute to the site in any way or want to suggest something we should feature, please get in touch.